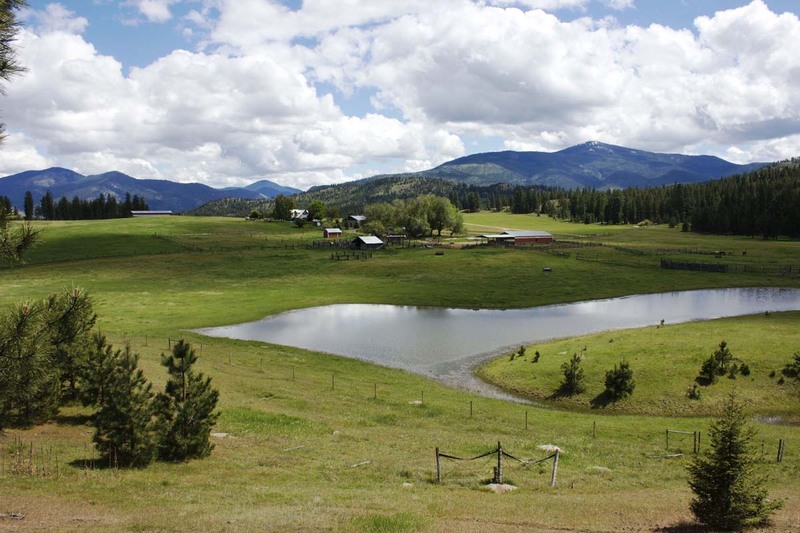 The Glade Ranch in Montana encompasses 545± deeded acres, all of which are accessible and usable. The property consists of a variety of intermixed land types including grassy pastures, tillable fields, and timbered hillsides. There are a few underground springs that feed riparian areas. The original farmstead lies on an elevated slope that overlooks a spring fed pond and captures the grandeur of the valley’s picturesque landscape. The Glade Ranch would make a fabulous recreational retreat in the Clark Fork Valley. 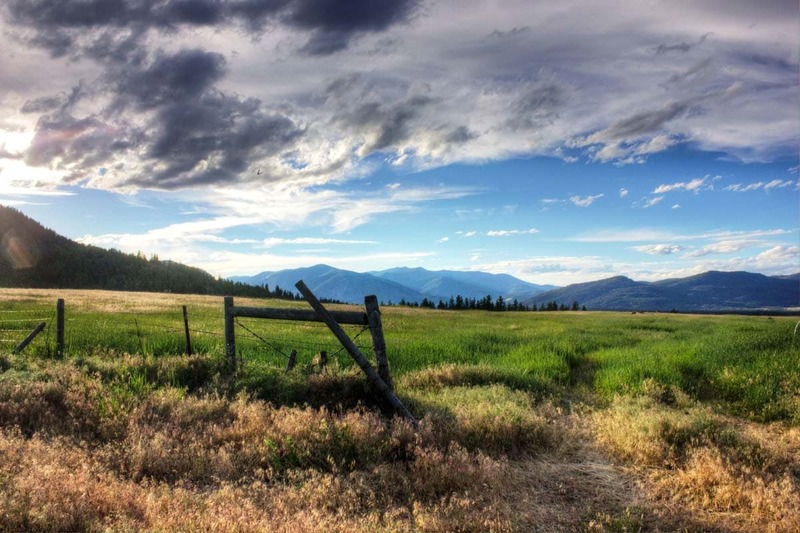 The ranch can stand alone as an inclusive cattle operation but also has great potential as a hay base for an expanded, larger commercial program.